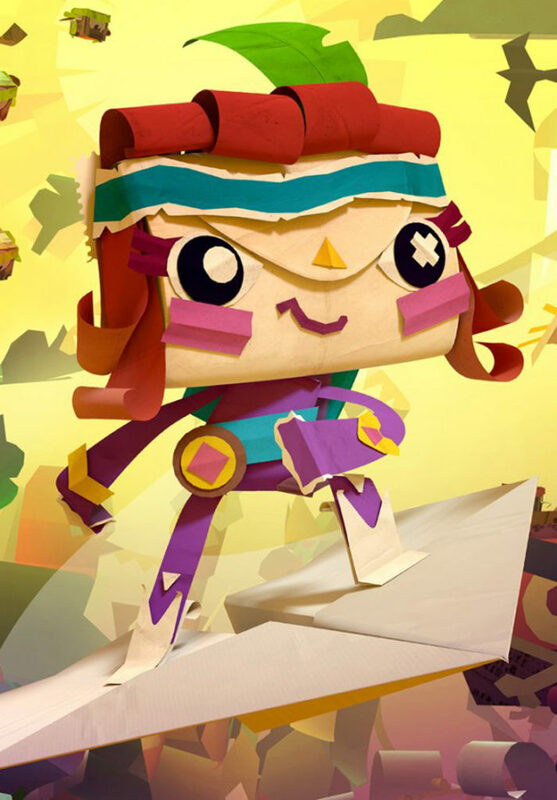 Journey through a vibrant, living papery world, with a plucky messenger who has a unique message to deliver—to YOU! Choose to guide either “atoi” or “iota” on this adventure, each a bold courier with an expressive personality and a unique message for you locked away inside their envelope head. In order to read it though, they’re going to need your help to deliver it!